Item # 269741 Stash Points: 2,495 (?) This is the number of points you get in The Zumiez Stash for purchasing this item. Stash points are redeemable for exclusive rewards only available to Zumiez Stash members. To redeem your points check out the rewards catalog on thestash.zumiez.com. 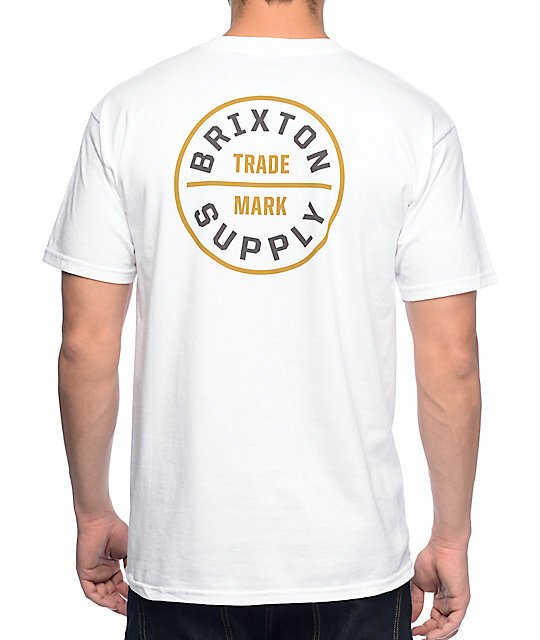 Get yourself some simplistic modern design with the Oath white t-shirt from Brixton. 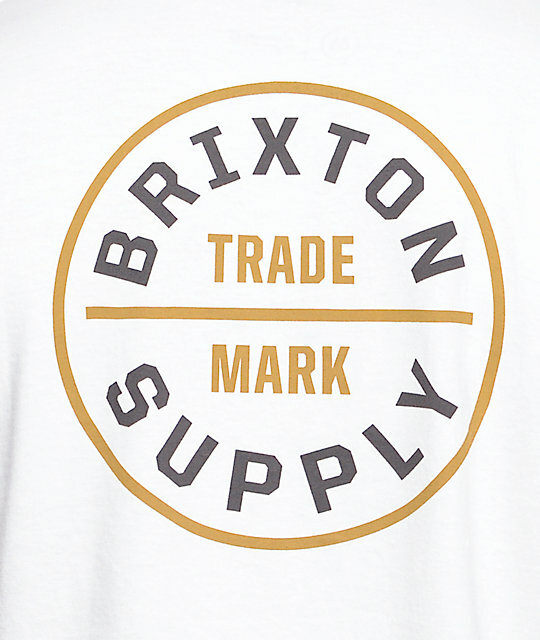 This white colorway features a black and gold Brixton logo on the left chest and is screen printed larger on the back. 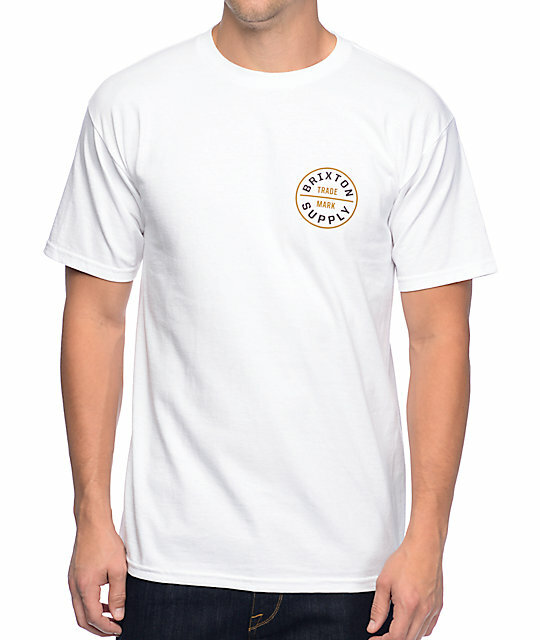 Rock this t-shirt and stand out above the rest.